Learn a new language in just a few minutes each day! 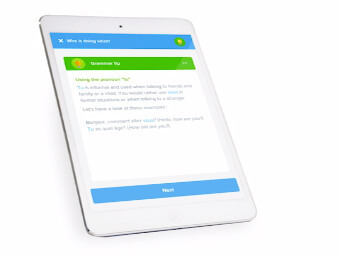 Learn faster with light lessons tailored to your learning style. Suitable for all ages and abilities. 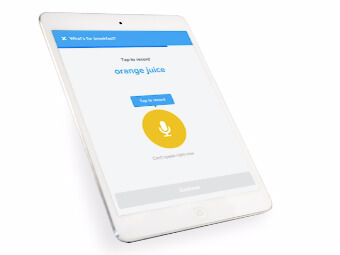 Instantly translate everything around you with the world’s first object translator. Have fun memorising your new language, with our range of interactive word games. Acquiring new words is a breeze with our proven and adaptive lessons. Tap your way to a world of new words. Are you up to the challenge? Put your new language skills to the test with our series of word game challenges. Even compete with friends! Our state of the art comprehension technology will give you instant feedback on your pronunciation, helping you to build your confidence quickly. As your ability develops, the app will step your learning up with more in-depth challenges. Learn how to use your new languages and practice with our interactive grammar lessons. We’re all curious about how to translate the things around us. 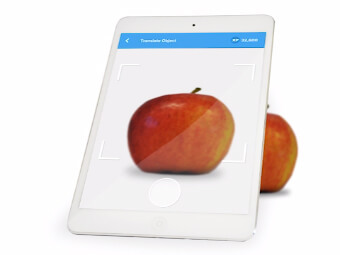 Now you can, by simply pointing your device at any object! FlashAcademy® takes MFL engagement to another level for school pupils, both inside and outside of the classroom. Whilst encouraging independent learning, the teacher dashboard records all pupil progress down to a granular level, providing teachers with valuable insights to raise attainment. FlashAcademy® is free to download. 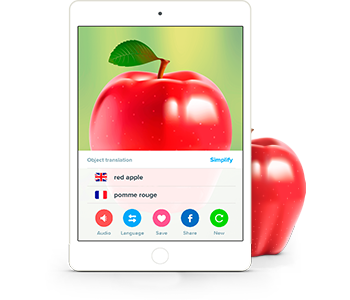 Start learning a new language today by visiting the App Store or Google Play store on your smartphone or tablet. Sounds like a bargain to me, and the programme is definitely worth giving a go. If you’re a busy soul dying to brush up your language skills, then this is definitely the one for you! It takes the best features of Duolingo and makes them better, while adding a number of new and exciting additional features as well. The FlashAcademy® app is simple to use and enhances the user experience. My viewers and I love it! 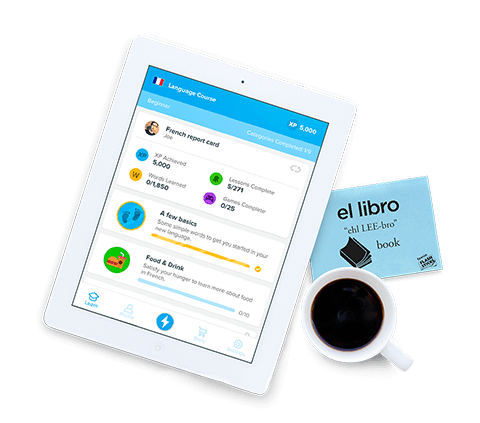 It’s like Duolingo, but even more fun. 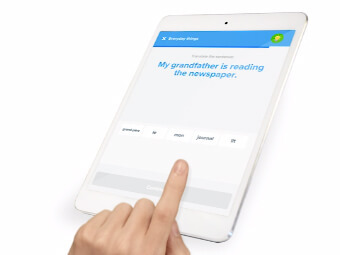 It is one step ahead of Duolingo because it has the added grammar principle. FlashAcademy® and Flashsticks are definitely amongst the best resources to get your head around vocab and the gender of nouns. 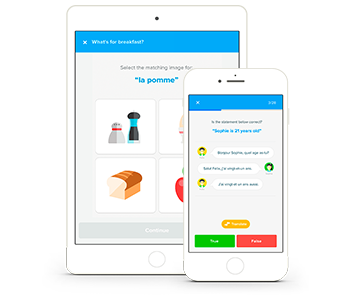 The language learning app you need to try if you want to increase your French vocabulary. 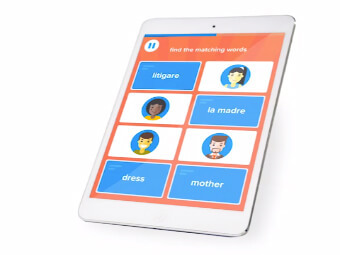 FlashAcademy® is a very entertaining yet educational language learning app. 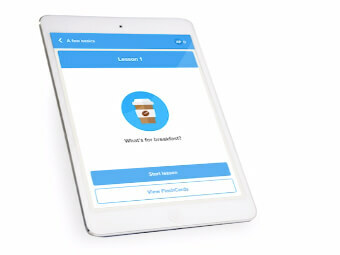 FlashAcademy® combines the goodness of Duolingo, Memrise and Mindsnacks. It is fun and engaging, and above all – that image translator is seriously awesome. I would highly recommend using this app to help you not only to get started learning a new language but to supplement one you’re already learning. Because we all learn differently, FlashAcademy® constantly adapts the learning experience to suit the way you learn best. 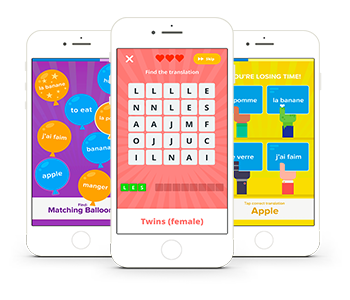 We all learn better when we’re more engaged, which is why FlashAcademy® is the only language app to combine lessons with real word games. With just a few minutes each day, FlashAcademy® will build your confidence to start speaking fluently in your new language.